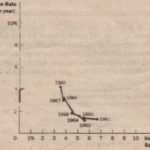 What is so natural about the natural rate of unemployment? Friedman and Phelps used this adjective to describe the unemployment rate toward which the economy gravitates in the long run. Yet the natural rate of unemployment is not necessarily the socially desirable rate of unemployment. Nor is the natural rate of unemployment constant over time. For example, suppose that a newly formed union uses its market power to raise the real wages of some workers above the equilibrium level. The result is an excess supply of workers and, therefore. a higher .natural rate of unemployment This unemployment is natural not because it is good but because it is beyond. the influence of monetary policy. More rapid money growth would not reduce the market power of the union or the level of unemployment; it would lead only to more inflation. 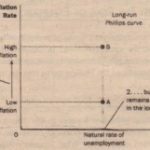 Although monetary policy cannot influence naturalize rate of unemployment, other types of policy can. 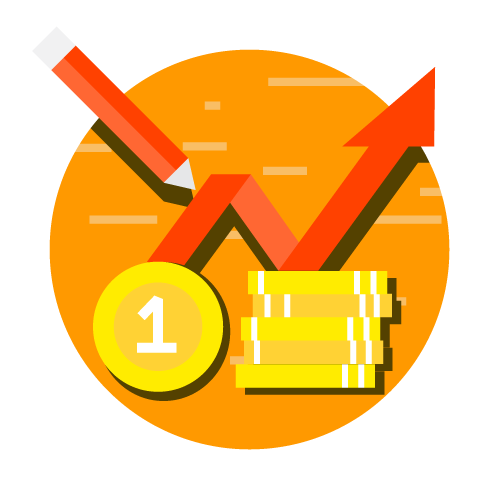 To reduce the natural rate of unemployment policyholder look to policies that-improve the functioning-of” the labor market Earlier in the book various lesson wage laws, collective-bargaining laws, instance, and job-training programs, affect the naturalness of Unemployment. A policy change that reduced the natural. 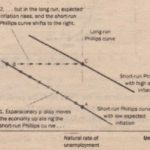 would shift the long-run Phillips curve to the left. 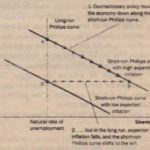 In addition, because lower employment sane ignore workers are producing goods and services, the quantity of goods and services supplied would be larger at any given price level, and the long-run aggregate-supply curve would shift to the right. The economy could then enjoy lower unemployment and higher output for any given rate of money growth and inflation.